The Majority Leader of Parliament, Hon. Osei Kyei Mensah-Bonsu on Wednesday July 25, 2018 indicated at a press briefing in Parliament that the House will not be able to pass the Right to Information (RTI) Bill due to the fact that there are so many clauses to look at. 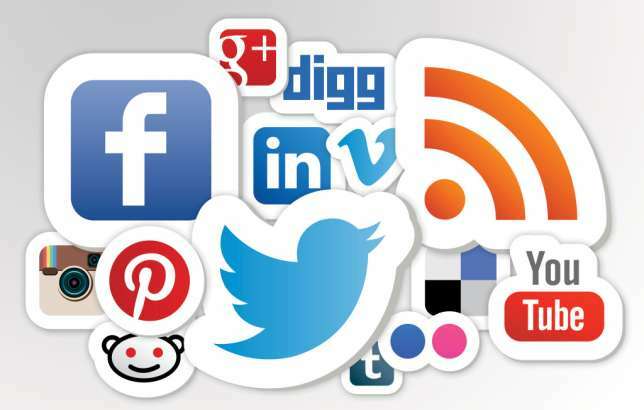 The Coalition on the Right to Information, Ghana wishes to express their disappointment at the slow pace at which Parliament has handled the consideration stage of the Bill so far and hopes history is not repeating itself. 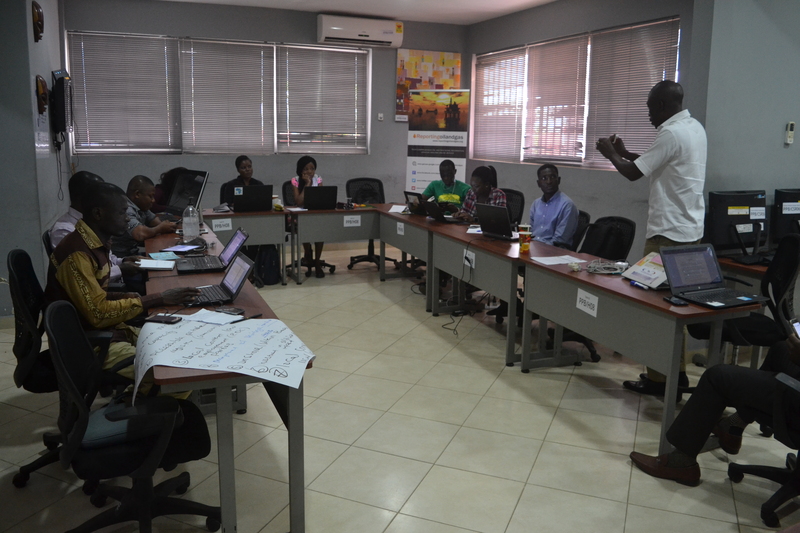 In spite of that, we are expecting that the lengthy discussions of each clause which has resulted in only six of them being discussed means our lawmakers will in the end give Ghana a Credible, Efficient and Effective Right to Information Law. It will be recalled that on March 23, 2018, the RTI Bill 2018 was laid before Parliament and referred to the Joint Committee on Constitutional, Legal and Parliamentary Affairs, and Communications. The Committee laid its report and the second reading was done on June 7, 2018. Subsequently on July 11, 2018 the consideration of the Bill began. Throughout this period the Coalition engaged continuously with the Joint Committee, other Members of Parliament and the general public. We agree with the Majority Leader that Parliament cannot pass an “excellent” law, however we expect Parliament to pass a law that is fit for purpose based on international best practices which abound, (e.g. AU Model Law on Access to Information and others), and which the Coalition has consistently engaged Parliament on and also provided and continues to provide information there on. We believe enough work has been done on this Bill and no effort should be spared to ensure the passage of a credible law. As much as we are optimistic that the Bill will be passed by this Parliament, we have not in any way “forgotten that we have gone this way before”. We therefore hope that going into the last sitting of Parliament for 2018, the processes will not follow a similar trend to what occurred in the Sixth Parliament where consideration was interrupted severally to accommodate other Bills and subsequently the Bill was not passed. We expect that while our elected representatives are on recess from Saturday July 29, 2018, they will keep in mind the clauses in the RTI Bill that the Coalition has identified as problematic i.e. Clauses 3,5,8,9,12,13,17,38,85,89 and 92. Considering the back and forth, prolonged delays and unfulfilled promises from our elected leaders, when the RTI Bill is finally passed Ghanaians must be able to say that this is a law that was worth waiting over 16 years for. 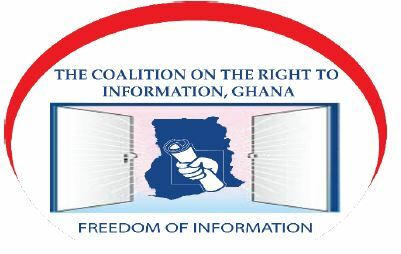 Issued by the Coalition on the Right to Information (RTI), Ghana.